Fysio- en Manuele Therapie Ter Weel continues under the name VIZIO since the first of September 2017. The practice is taken over by René Gubbels and Marije Koek-van Popta. Both were already working for Fysiotherapie Ter Weel. 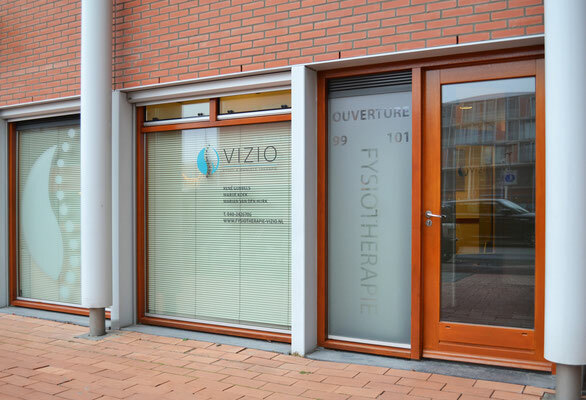 The practice was and is a household name in Eindhoven and surroundings since 1991. We provide first-rate physiotherapy and manual therapeutic care aimed at health issues of the whole musculoskeletal system. VIZIO focusses on effective and appropriate care. The individual demand of the client is central. The client is stimulated to participate actively and live healthy. 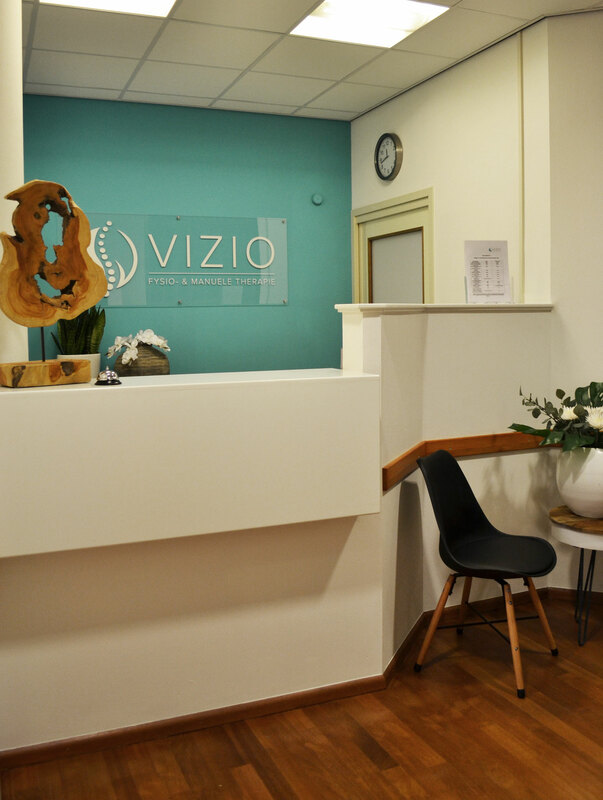 VIZIO stands for physiotherapy with a vision. 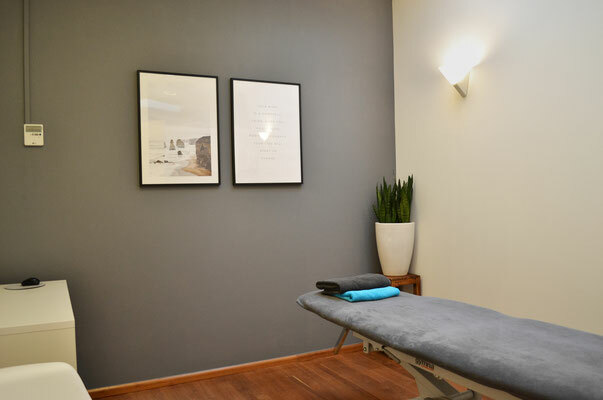 We strive to improve the functioning of your body by swift and professional interventions. We guide you individual with attention to all the different elements of your request for help. The starting point of our treatment is the broadest possible approach of your health issue. We diminish the repetition of complaints and aim for a full recovery by a complete analysis of several areas. You are guided by an experienced team of physiotherapists who have their own specializations. 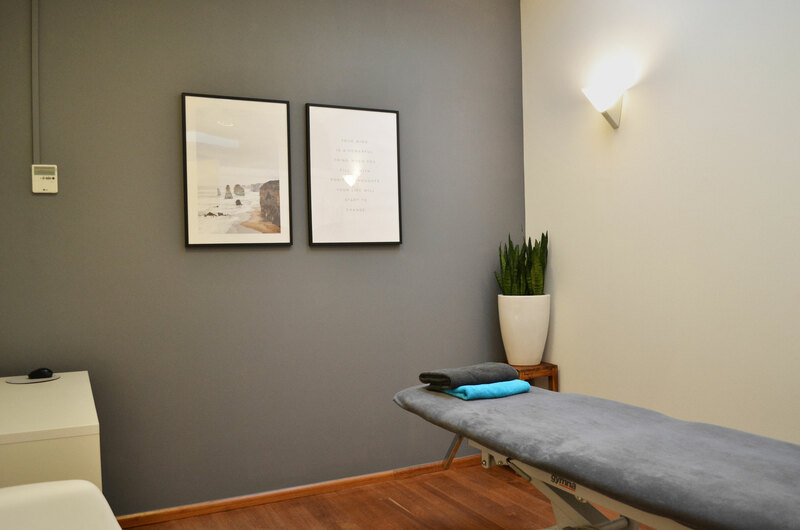 Moreover during your treatment we work closely together with other disciplines, such as podotherapy, cesartherapy and osteopathy. Client satisfaction research and the low average of treatment has shown us for years that this approach works and that we are not only effective but are appreciated for our personal and broad approach as well. Because of that we have firmly established our reputation in Blixembosch and beyond. Do you want a swift cure of your complaints, a broad and individual approach of your treatment by highly experienced therapists. Than you have found the right address.